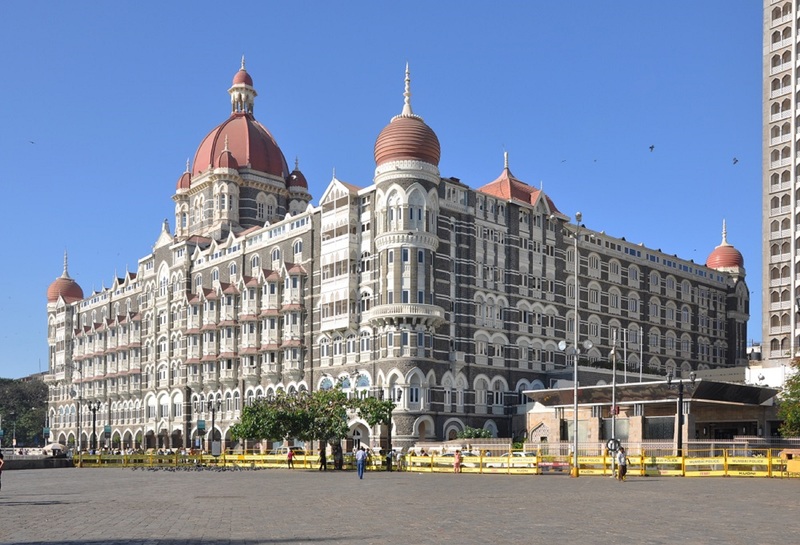 One of the things that you need to experience when touring Mumbai is to taste its local Halal cuisine. 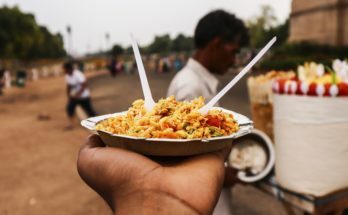 Local halal fare in Mumbai takes its influence from authentic recipes from all over Northern India. In addition, you can easily find halal restaurants near me. There are so many ways for you to enjoy cuisine from Northern India. One way is to book a chef for private dining. You can also go on food tours. But if you’d rather access North Indian cuisine conveniently and in style, we recommend going to one of the city’s prime hotel restaurants. 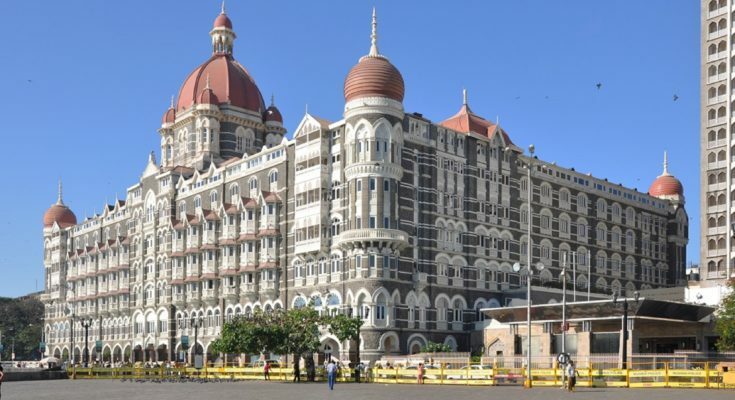 If you are staying in these hotels, all the more you should try their restaurants! 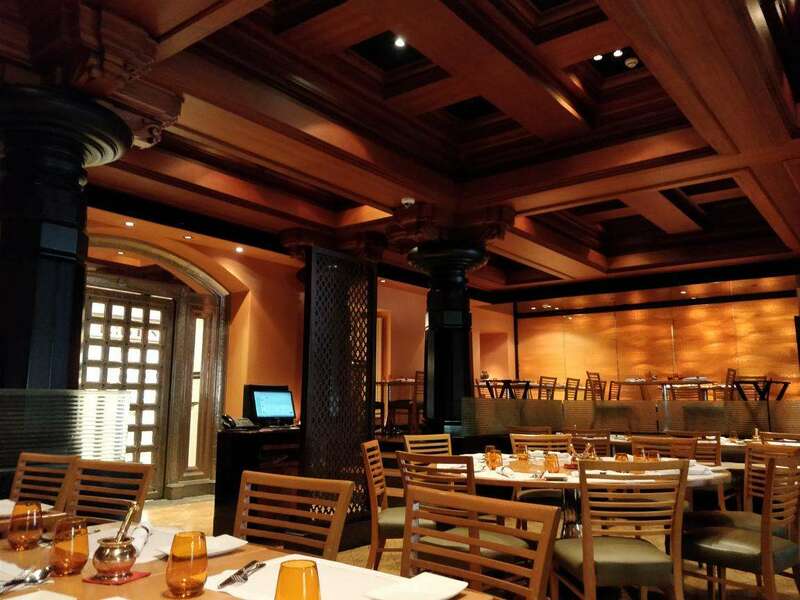 Masala Bay serves favorites such as Chicken Makhani, Mutton Biryani, and Pomfret Rai Tomato. But the restaurant also has signature dishes that guests are fond of. One of these is the Nimona Tikki. It’s a mildly spicy Awadhi appetizer made of green peas, cashew nuts, cheese, cumin, ferula, and yellow chili. For your main course, we recommend ordering the Gilawati ke Kebab. This dish is made with lamb so tender that it melts in your mouth on top of a piece of ulta tawa paratha. Their desserts are not just mere “finishers”, but fitting memorable endings to this North Indian culinary adventure. Guests also commend Masala Bay for their exceptional hospitality, which sufficiently completes the dining experience. 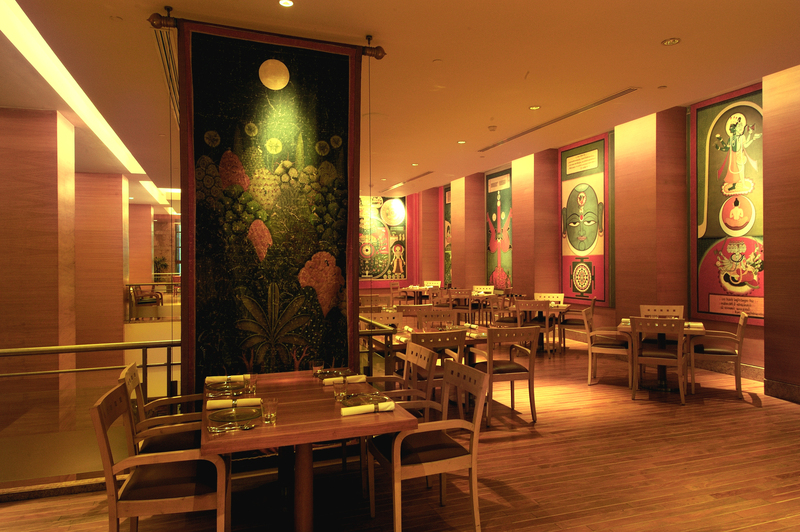 Sample a few of Masala Kraft’s signature dishes for a unique dining experience in Mumbai’s most opulent hotel. Guests recommend the Crispy Kabuli Chana Chaat, a vegetarian appetizer made of fried chickpeas, sweet yogurt, and dry mango chutney. Two of the best-selling main courses are the Galouti Kebab and the Chicken Tariwala. The Galouti Kebab is a delectable minced lamb dish. The Tariwala on the other hand is a homemade curry style you can only find in the region. The Chicken Paraat Pulao is another crowd favorite. For dessert, we recommend the Anjeer Halwa, a special fig confection. Guests love going here not just for the food, but also its regal service with some of the city’s most brilliant and accommodating chefs at the helm. 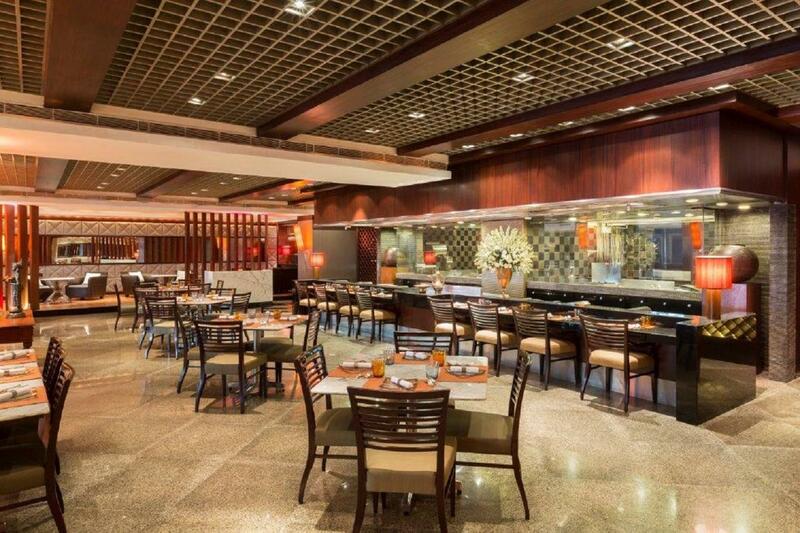 The last restaurant on our list is Soma in Grand Hyatt Mumbai. Soma has a very rich a la carte menu. They also offers set meals to feast on, which you won’t find in other restaurants. Their first set menu features lamb skewers and tandoor chicken – a perfect choice for meat lovers. The second menu has Banjara macchi tikka and Kadhai jinga, and hence a must for seafood eaters. Soma’s third set menu is a combination of the first and second. They also have vegetarian alternatives in the set menu lists.